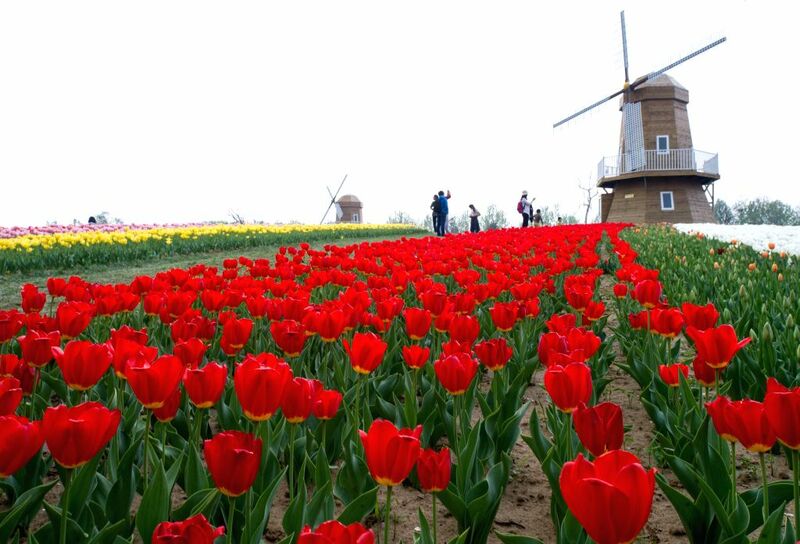 BEIJING, April 24, 2014 - Visitors view blooming tulips at the International Flower Port in Shunyi District of Beijing, capital of China, April 24, 2014. 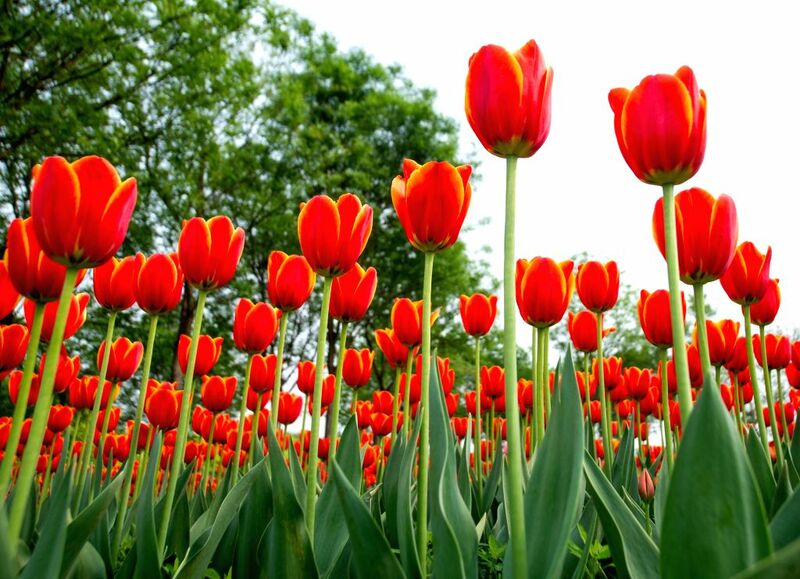 Millions of tulip flowers were in full blossom at the International Flower Port of Beijing recently, attracting lots of visitors. 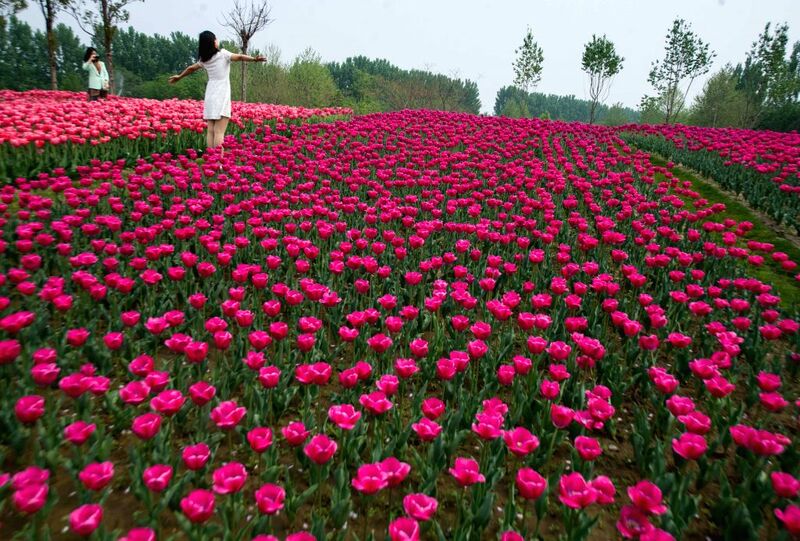 A visitor poses in the sea of blooming tulips at the International Flower Port in Shunyi District of Beijing, capital of China, April 24, 2014. 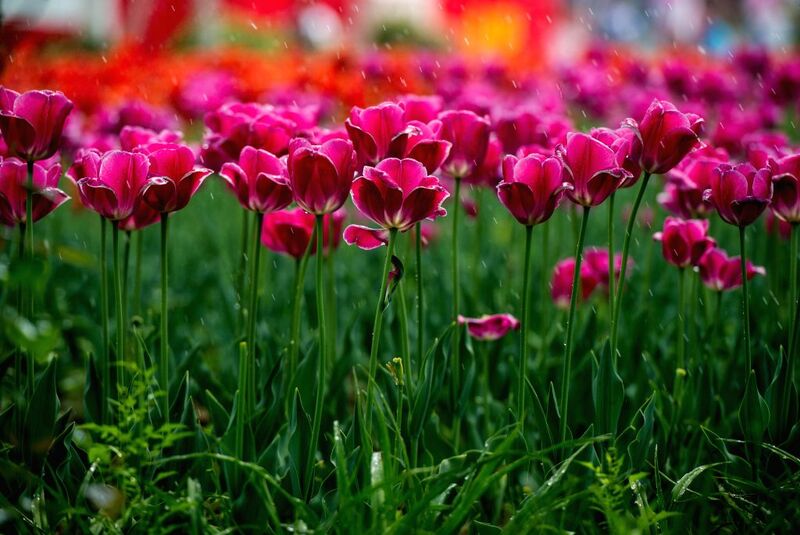 Photo taken on April 24, 2014 shows the blooming tulips at the International Flower Port in Shunyi District of Beijing, capital of China.